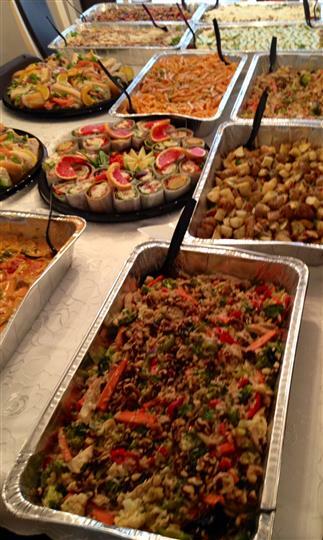 Healthy Garden and Gourmet Pizza is proud to specialize in corporate catering, especially the pharmaceutical industry. 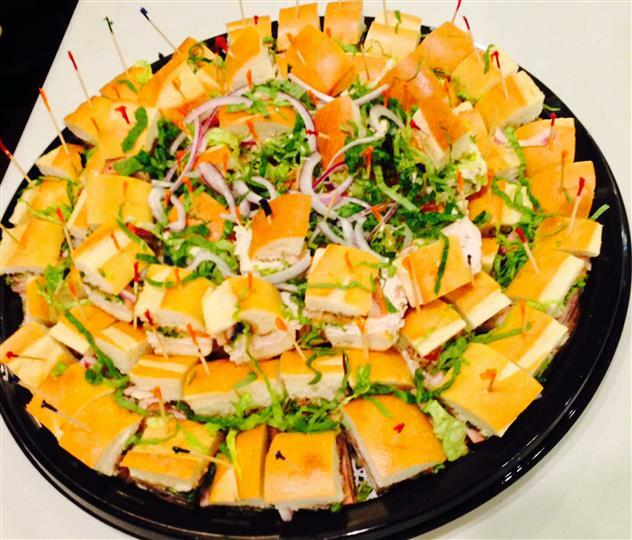 We take pride in having the highest quality food along with being the most reliable caterers you will ever use. 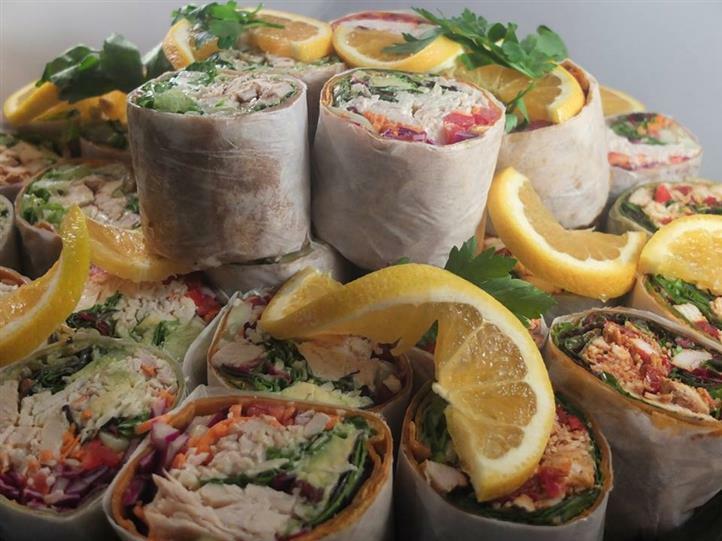 You will earn Healthy Garden Points for every corporate catering order placed with us. Each dollar you spend will earn you one Healthy Garden Point (tax & delivery are not included). As you accumulate Healthy Garden Points, you will be able to redeem them at any time and receive one of the rewards listed below. You can combine various rewards denominations if you choose but it cannot add up to more than the actual reward. Example: You have 5000 Healthy Garden points. 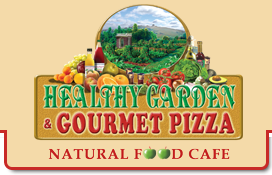 You can split the two rewards and take a $125 Check and $150 Healthy Garden Gift Card. To redeem Healthy Garden Points, please submit an email request to HealthyGarden@mlcs.net. Include how many Healthy Garden Points you have accumulated so that we can check our records against yours. In addition, please state in the email exactly what reward you would like to receive. That every order gets to the office or hospital early. That an itemized receipt along with a copy of a credit card receipt is left for the rep who ordered their lunch or breakfast. That you are 100% satisfied with your order. After you have placed your first order with us, we will keep your information on file. Please try to give us one day's notice for an order, if possible. We are open until 9 pm seven days per week so if an order needs to be placed for Monday, we will be here on Sunday to write it up. We deliver throughout the area, including most of Camden and Burlington counties. If you have any questions or wish to place an order, please call 856.616.9300 and ask for manager.